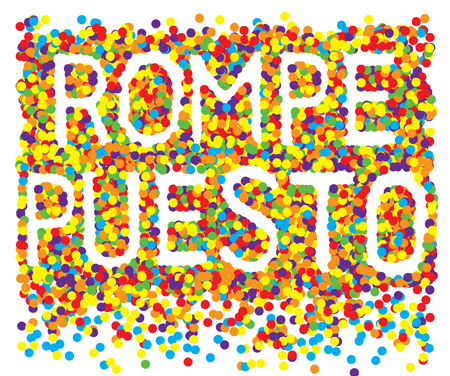 Rompe Puesto loosely translates into come show your support of BRAC, celebrate the new year, drink beer and bust open 23 piñatas created by NYC artists & artist groups in the South Bronx (we will never call it SoBro). Dope! We like piñatas. 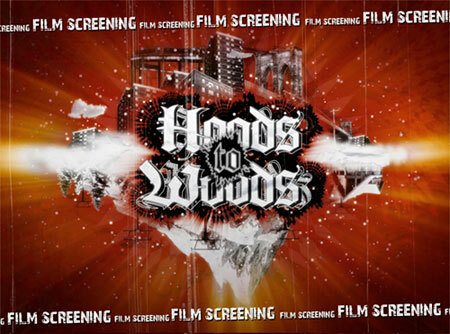 Hoods to Woods is a documentary based on the story of Brian “Deka” Paupaw and his journey from the inner city streets of Bed-Stuy Brooklyn to the mountains of North and South America. Deka’s Hoods to Woods Foundation offers a Free 6 week Snowboarding Program that promotes leadership, health, well being and introduces youth to the great outdoors. Willful Obscurity? We On That! Right After I Finish This Mass E-Mail! Yes I have moments of digital silence – I don’t like to take up bandwidth without having something inspired to say. In that last year I also moved my main method of digital ranting over to Twitter. I didn’t really mean to and I didn’t tell anyone. I just let it grow organically. It’s been cool. If You Have An Investment In The System, You Are More Likely To Play By Its Rules. As an ethnographer and artist; Friendster, MySpace, Facebook, WordPress & Twitter have also been mediums of experimentation to me. I try to not take them too seriously. Keep an arms distance between Me and Digital Me so I can observe how my interaction with it changes how I am. The machines are shaping us. Get into it. It’s been very interesting to see communities create a vernacular and a set of social rules while exploring a new form of communication. It is also interesting to see real world rules of class, gender, race & ego replicated in the new space. It is also interesting to be able to witness human transformation is such a short period of time. Compare the time span between the creation of fire and electricity to dial-up and WiFi and the effect this speed increase has on thinking & doing. My blog topics this year will be heavy on the Hip-Hop Word Count because the 2nd beta is finally launched. Hip-Hop Nerds Stand Up! I will be sending private beta testing invites in the next STCR Update. If you’d like to be a beta tester register for a user account and subscribe to the STCR Updates list by clicking on the email button on the top left of the page.